Allsop’s residential auction on the 25th October defied perceptions of a challenging market, achieving a total of £42.5m from 155 lots. Achieving a success rate of 76%, well above the industry average of 69%, these new figures bring the firm’s residential auction sales total for the year to £349m with a success rate of 78%. Regions that saw the most buying activity include London with 54 lots sold achieving £17.5m and the South East, with 32 lots raising a total of £7.8m. 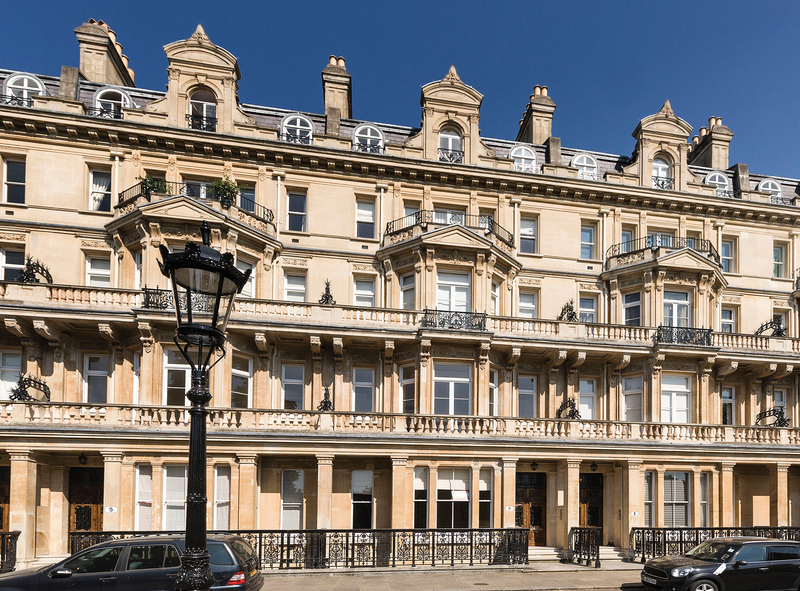 The largest lot of the sale, lot 50, a Grade II Listed triplex apartment of over 6,280 sq ft overlooking Regents Park, was offered on behalf of receivers. This six-bedroom home featured the building’s original six-storey staircase and a single garage. 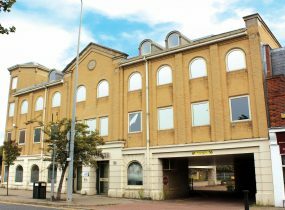 It was guided at £7m and was sold after auction to an owner occupier. 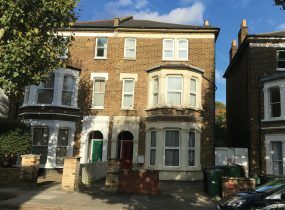 Also in London, lot 18, a freehold, semi-detached HMO townhouse in Kilburn, north west London sold for £980,000. Development and investment opportunities with the potential for office to residential permitted development continued to be popular with investors. 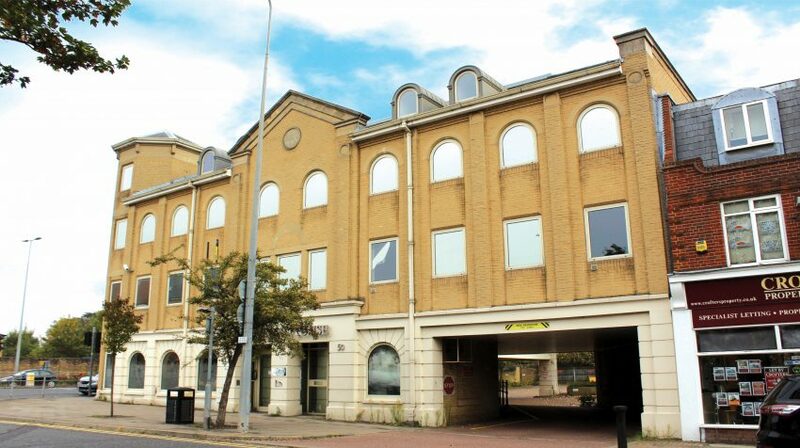 Lot 45A, a four-storey office building in Chelmsford, Essex and has prior approval for conversion to 27 apartments was sold prior in excess of its guide price of £3.1m. 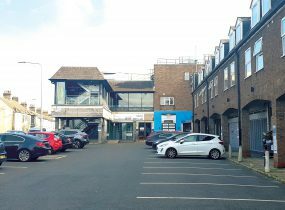 Outside of London and the South East, lot 208, a parade of shops, creche and nightclub and 19 self-contained flats with a car park in Lowestoft achieved £900,000. Lot 126, a freehold block of 24 flats located in Newcastle-under-Lyme sold for £930,000. 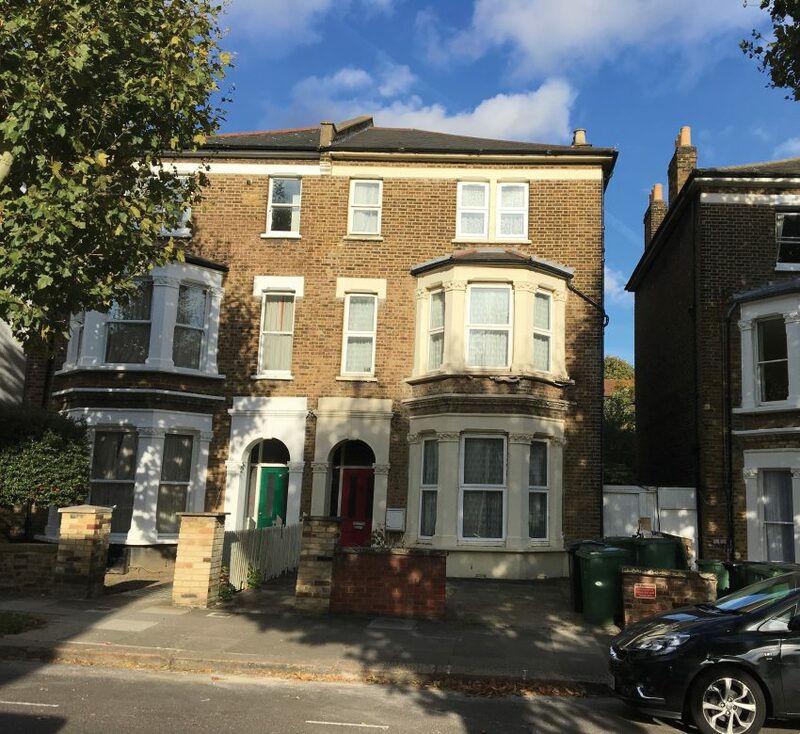 With a rental income of £94,064 per annum, or a yield of 10.1% gross, this represented a strong investment opportunity and was highly sought-after. The full results can be viewed on our website. Allsop’s next residential sale will be held on December 13th 2018 at The Cumberland Hotel, Great Cumberland Place, London W1H 7DL. Redleaf Communications on 0207 382 4720 or allsop@redleafpr.com .